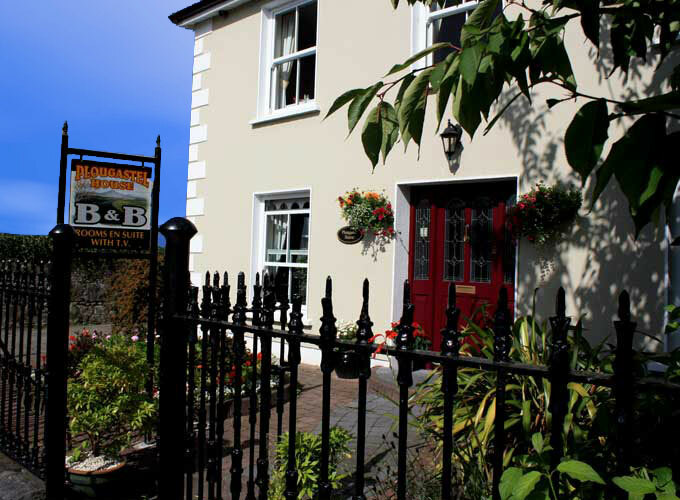 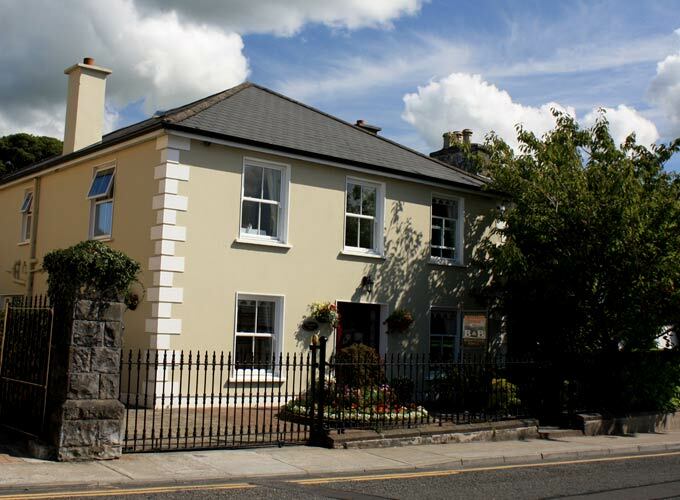 Plougastel House B&B is a friendly family-run bed and breakfast located on Distillery Road, Westport in County Mayo. 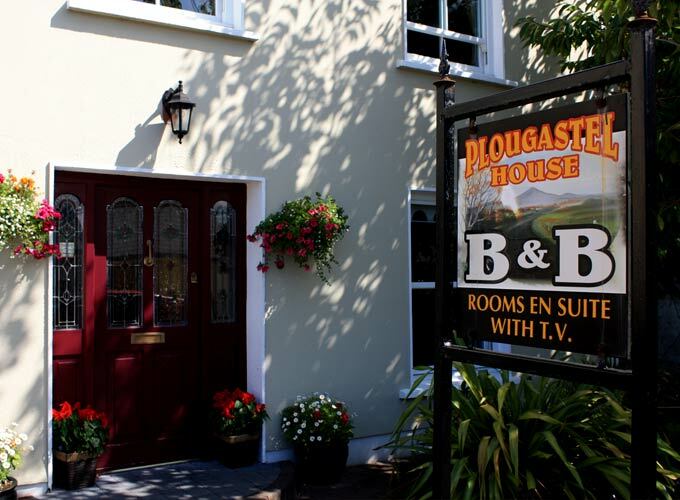 Plougastel House is within easy walking distance of Westport town centre and is the ideal base for a relaxing holiday or business trip. 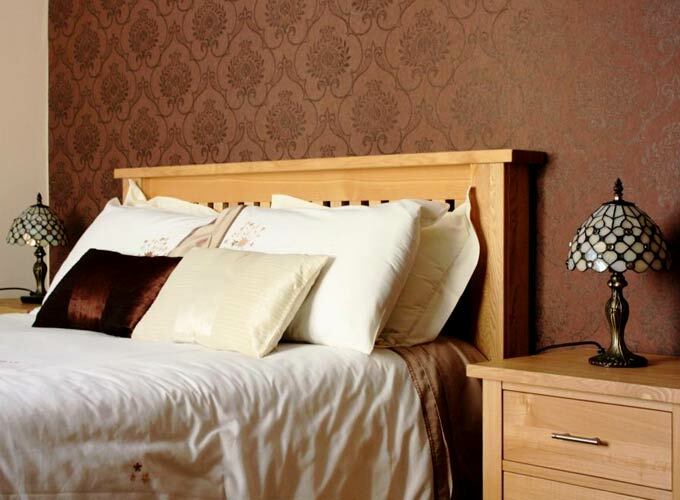 Guest accommodation includes en-suite facilities, TVs, private parking and a cup of tea after your journey. 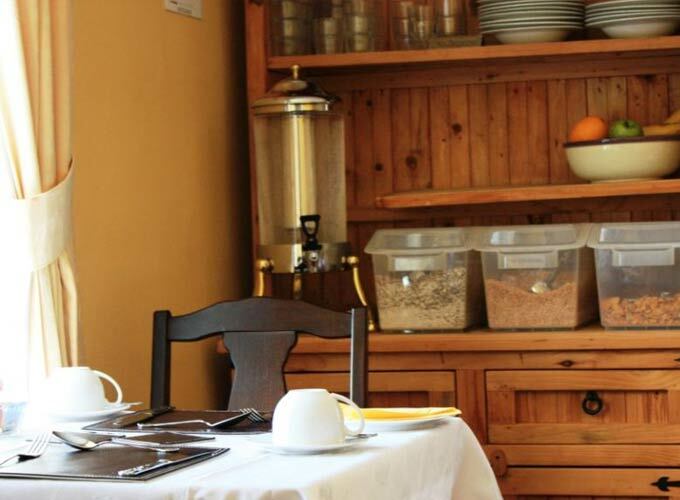 Our breakfast menu includes a vegetarian option. 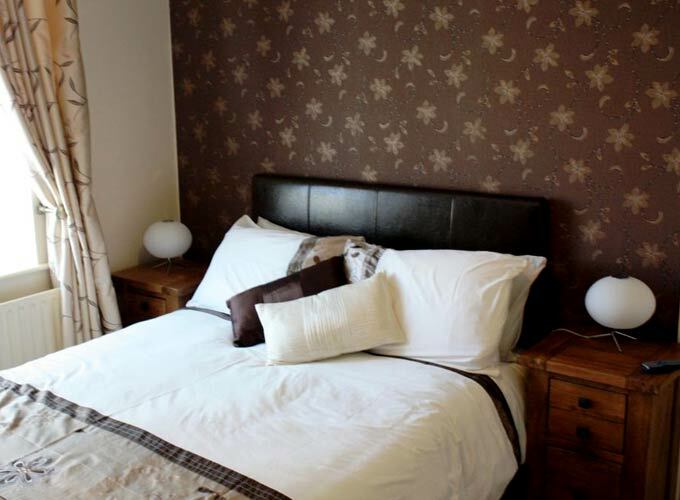 For a relaxing space our guests have the use of our TV lounge.